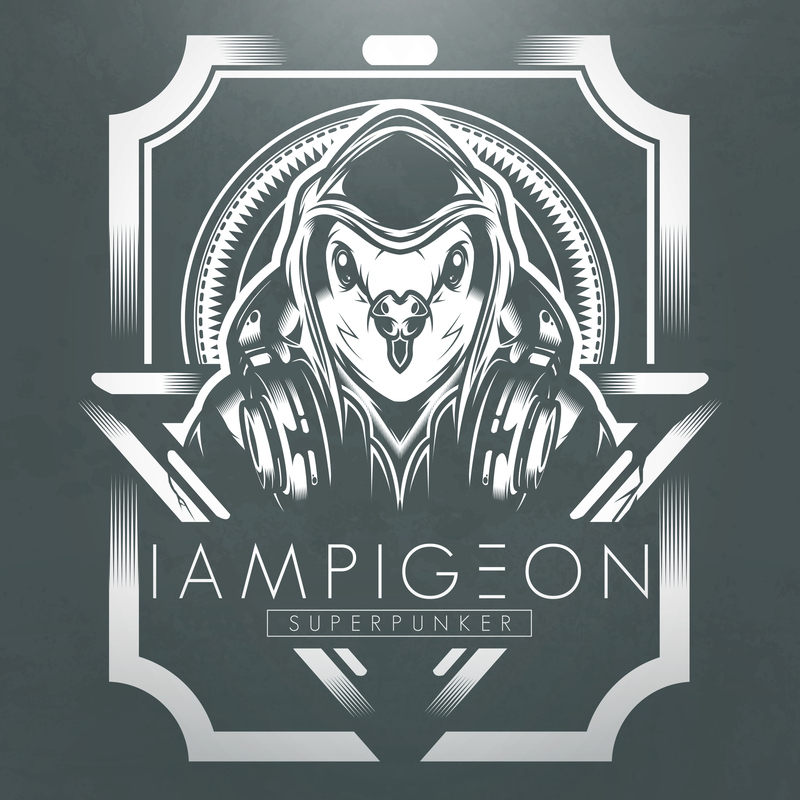 IAMPIGEON - Superpunker Cover design. 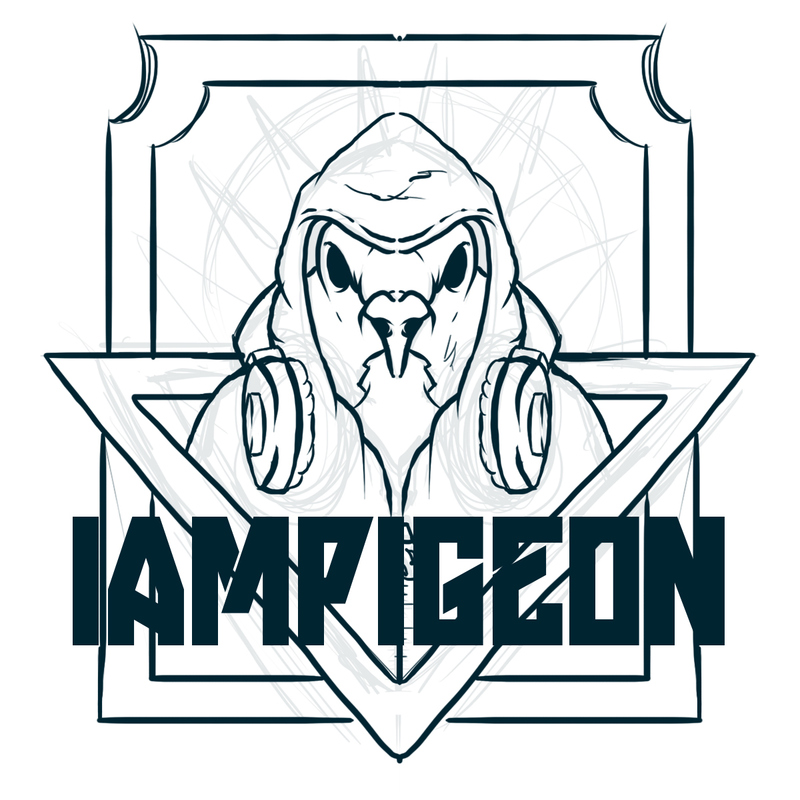 A few weeks ago, I've been contacted by IAMPIGEON, belgian producer to have a cover designed for his latest track "Superpunker"
The goal was to create an accurate version of his actual image, a dude wearing a pigeon mask, hoodie and headphones while designing it in my own style and point of view. 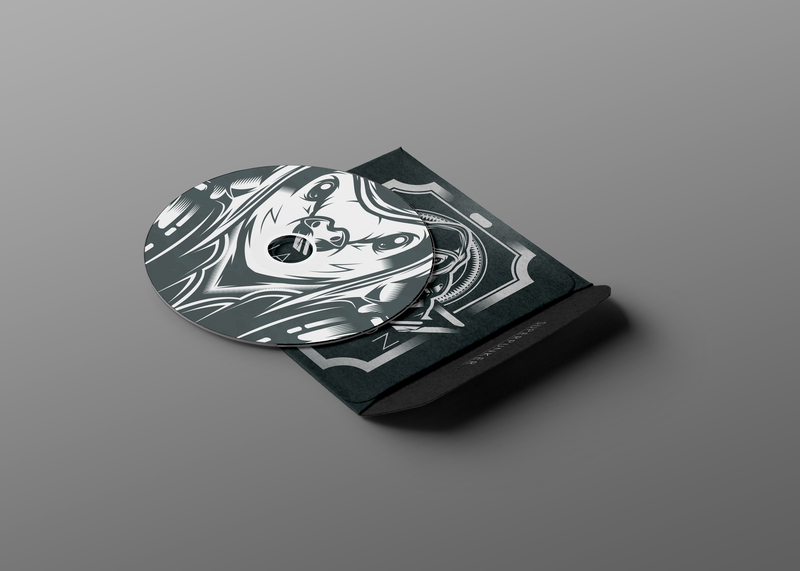 Pretty fun as I was kinda free on this piece.